On Mount Anville Road in Goatstown — one of the wealthiest parts of Dublin — sits a disused council-owned site. Zoned for housing and boasting views of Dublin Bay, it could potentially fit up to 112 apartments. Plans to build Traveller accommodation on the site date back to 1985. Homes have been promised for Traveller families in successive Traveller Accommodation Programmes since 2005. The latest plan, which runs from 2014 to 2018, sees five units of Traveller accommodation on the site. Despite this well-established plan, resistance from local representatives has been robust. Several politicians and local groups have suggested the land could be put to better use by being sold to raise capital funding for Dún Laoghaire-Rathdown County Council. Meanwhile, the deepening housing crisis is hitting Travellers hard across the county, says Geraldine Dunne, coordinator of the South Side Travellers Action Group. Some are living without running water. In 2018, the council moved to value the Mount Anville site. Officials and councillors said they wanted to know what the site would be worth if it was sold with the requirement to provide for Traveller accommodation, or if it was sold without that requirement. Now those valuations are under scrutiny, with different statements and interpretations of what exactly was valued and what the results might mean for what gets built there. 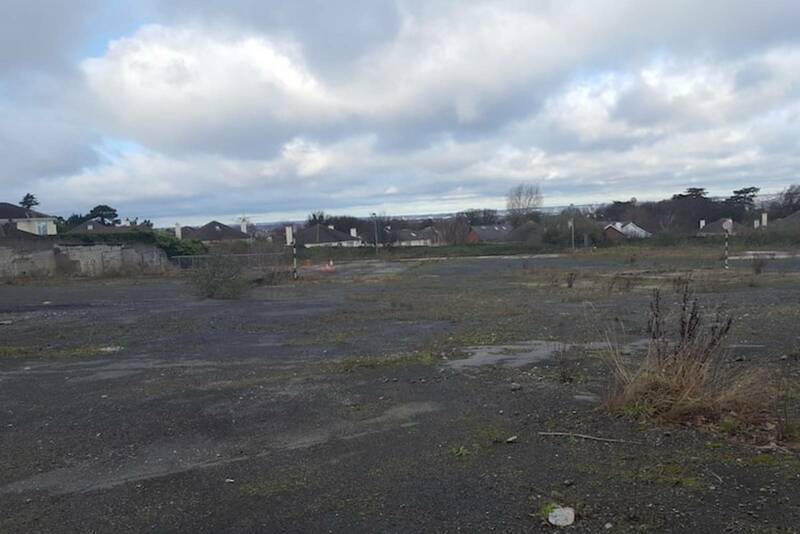 The former council depot on Mount Anville Road could fit as many as 112 apartments, but the only formal plan for the site is for five homes to be provided there for Travellers. The plan is for group housing, which sometimes allows space for a caravan outside, but in a nearby private development the homes offered to Travellers were the same as all the other houses. The plans are unpopular with many locals, and their representatives have offered different reasons for opposing them. 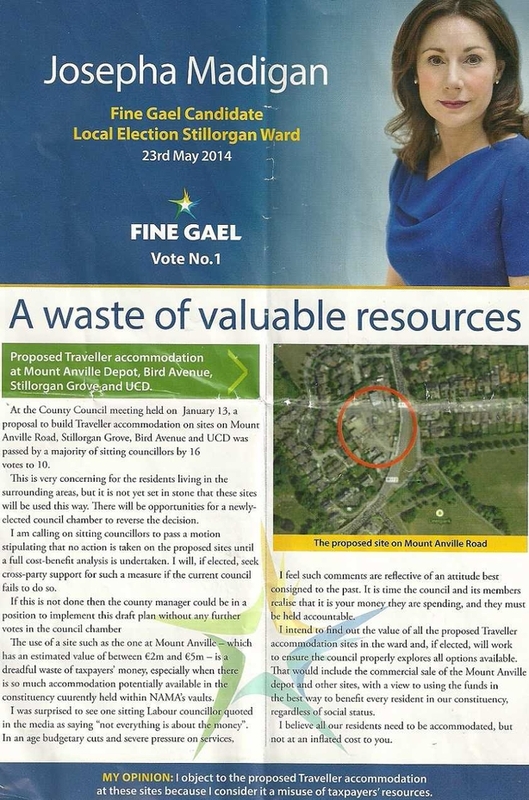 In 2014, Fine Gael TD Josepha Madigan — then a local election candidate and currently the minister for culture, heritage and the Gaeltacht — distributed a leaflet in the area entitled, “A waste of valuable resources”. The leaflet outlined her view that the site was too valuable to be used for Traveller accommodation. In 2013, according to the Dublin Gazette, Fianna Fáil Councillor Gerry Horkan reportedly said the site would be unsuitable for housing of any kind “positioned as it is on a hill on a bend”. According to the same article, Fine Gael Councillor Barry Saul claimed that he had received a commitment from the then county manager Owen Keegan, now the chief executive of Dublin City Council, that the site would be sold to fund community facilities. In 2013 the council rejected the claims that it planned to sell the site to fund its capital programme, but last year they moved to do just that. In March 2018, the council had the site independently valued by the Dublin City Valuer. In October, council officials presented a list of ten sites to councillors, recommending that some of them be sold to fund the council’s capital programme — which, they said, was facing a shortfall of around €17 million. Motions to remove the Mount Anville site, and other motions to remove all sites zoned for housing, from the list of potential sites to be sold, were defeated. Only the Mount Anville site had been valued ahead of that meeting. Councillors were told that, without the Traveller Accommodation requirement, it could fetch up to €15 million. That valuation is at the heart of the latest controversy to engulf the 2.7 acre plot. In March 2018, the Dublin City Valuers office — part of Dublin City Council — provided Dún Laoghaire-Rathdown County Council with two valuations of the site. On 28 October 2018, a spokesperson for Dún Laoghaire-Rathdown Council, who had sought guidance on the issue, said that the site would be worth €3.5 million if sold commercially, with a stipulation that the developer build the five units of Traveller specific group housing. “It has happened in the past that the council has sold land with terms and conditions placed on it,” he said. “The stipulation in theory could be — here is this plot of land, it’s for sale but in order for the sale to proceed you must commit to the terms and conditions of this sale, which is to build five units of Traveller accommodation,” he said. “On foot of that speculative idea the Dublin City Valuer has come up with a speculative figure of €3.5m,” said the Dún Laoghaire-Rathdown council spokesperson. The private developer would need to apply for planning permission in the normal way, he said. But as every developer has to provide 10 percent social housing anyway, and the Traveller homes could fulfill part of that requirement, he added. Green Party Councillor Ossian Smyth, Mayor of Dún Laoghaire-Rathdown County Council, said he was surprised by the valuation — it indicated that the requirement of five homes for Travellers was expected to devalue a site by €11.5 million. 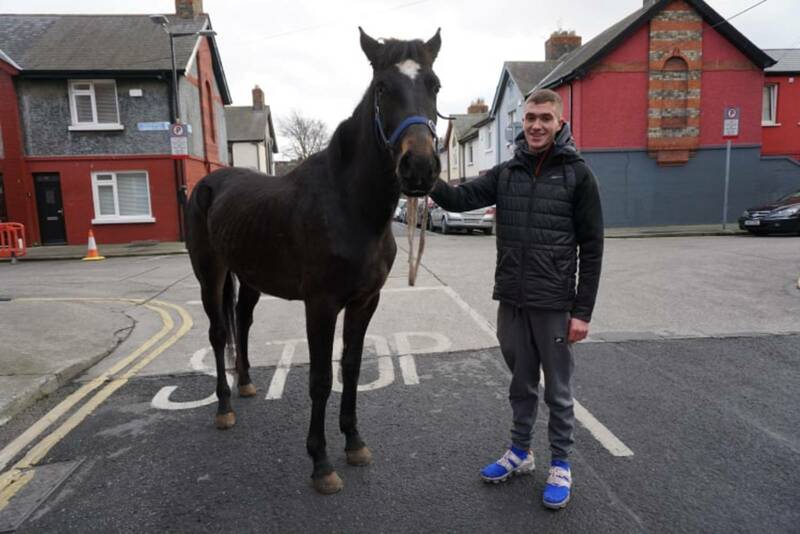 He pointed to a nearby private estate called Hawthorne, in Bird Avenue, Clonskeagh, where three homes for Travellers have been provided by a private developer, and that development reportedly sold out exceptionally fast, with prices seemingly unaffected. But the valuation itself, released under the Freedom of Information Act, contradicts the council spokesperson’s account of what this valuation actually was. The Dublin City Valuer had valued the site at €3.5 million on the basis that the entire site was to be used for social housing. It was not a commercial valuation for sale to a private developer. The valuation notes that, as it currently stands, the whole site is “reserved” for social housing. However, the site is not “reserved” to be built out as entirely social housing. There are no formal plans for what will go there aside from the five units of Traveller accommodation. Dún Laoghaire-Rathdown County Council didn’t respond to queries about this discrepancy before publication. 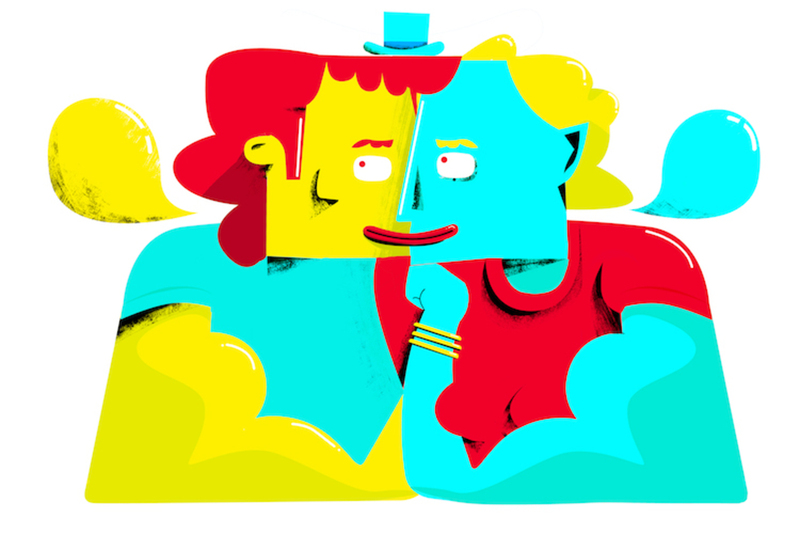 Other questions also remain about the assumptions behind the valuation too. The current valuation is hypothetical: why would a council sell off land that was to be used exclusively for social housing? Since there were no examples of councils in Dublin doing that, the valuation “relied on the hypothetical situation whereby the council would advertise the site for sale and pay market value for the built units”, it said. The valuer also assumed that the social housing would be “low density” in the form of 34 houses, whereas, if a private developer owned it, they would build 112 apartments there. Smyth rejects the idea that the council would necessarily develop the site in a low-density manner, pointing to a 10-storey council development in Stillorgan that he says will deliver 90 homes on a site smaller than that on Mount Anville Road. “There has always been a housing crisis for Travellers,” says Dunne, coordinator of the South Side Travellers Action Group. Unofficial sites are almost always at increased fire risk, she says. To access power, those living in camps “unofficially” have little choice but to run electricity wires from their relatives’ power sources. A few families are still living on the side of the road too. With no access to running water they gather water in barrels each day and use generators for electricity, she says. Traveller families are over-represented in the county’s homeless figures too, says People Before Profit Councillor Hugh Lewis, who chairs the council’s Local Traveller Accommodation Consultative Committee. There are nine sites in total on the Traveller Accommodation Programme in the county, and Dunne says that most of them are not progressing, although she notes that sites were developed for the survivors of the 2015 Carrickmines fire. The reasons for failing to deliver on the last plan are contained in the current Traveller Accommodation Programme and site ownership is the first one listed, as many sites are not in council ownership. Dunne says she attends regular meetings with council officials, and has been told that the sites cannot be progressed because of issues like roads, funding, planning, and site ownership. None of those issues pertain to Mount Anville, however, as it is one of the sites the council owns. “They could start the part eight process there in the morning,” says Dunne, referring to the first stage of the council’s planning process. According to Dunne, the real reasons that site isn’t going ahead is the wealth of the area and the accompanying political resistance to Traveller accommodation. “It’s a rich area,” she says. 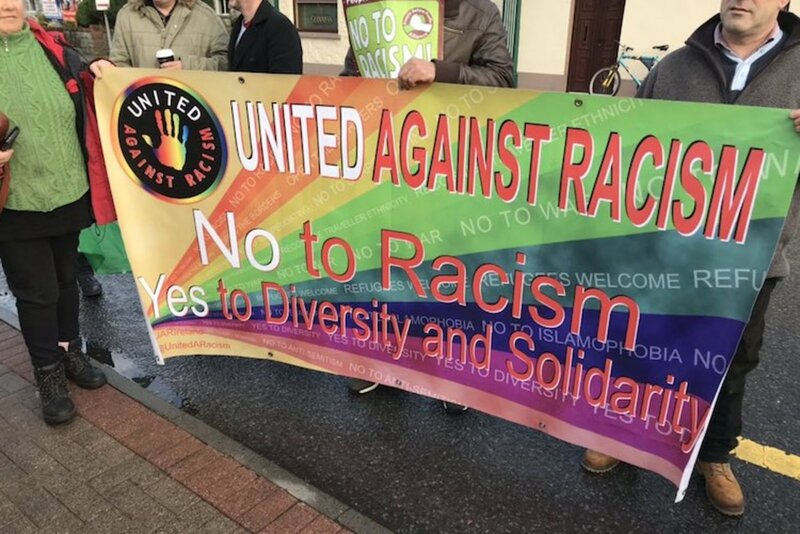 A Fine Gael spokesperson didn’t address a query around whether there is a significant disconnect between its stated policy at national level, as vehemently espoused by Taoiseach Leo Varadkar in the Dáil recently, and the actions of their councillors when it comes to the reality of building “socially-mixed” communities. Minister for Housing Eoghan Murphy, of Fine Gael, has set up an expert group to investigate why the provision of that accommodation isn’t happening, and this is expected to report early in 2019, he said.